For driving directions to Mt. Olive Pickle, go to picklemap.com. 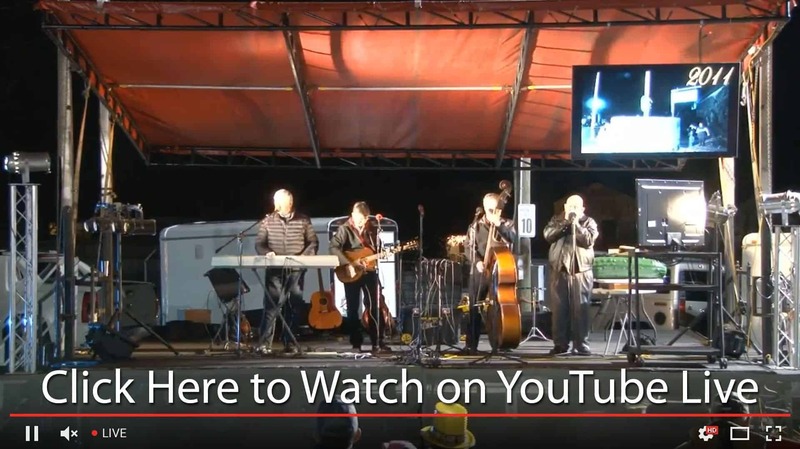 For those who can’t make it in person, watch it live on New Year’s Eve on our website.